Join us for a chat with Val Selby who is a former athlete, sports mom to grown children, track coach, fire wife, and business owner. We cover all kinds of ground in this episode! 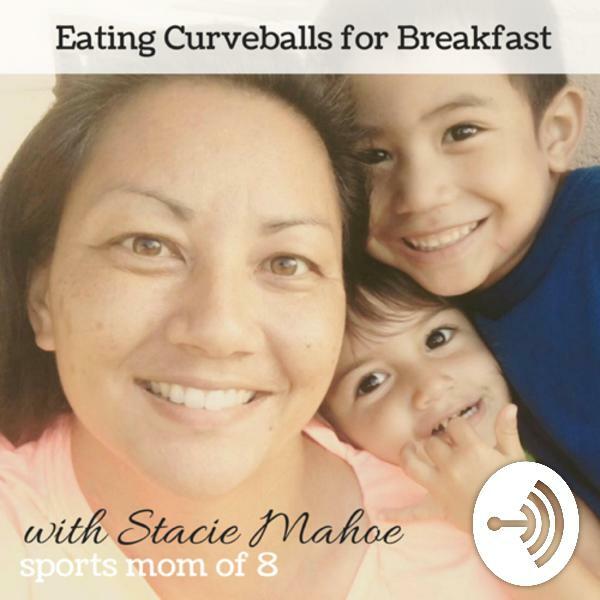 We dove into the challenges and joys of being a sports mom, things she would have done differently, the biggest challenges she faced (including injury to her child), the adjustment to being a coach, dealing with multi-sport athletes on a team, what it's like to be a fire wife, how Val supports other fire wives in her business, and more!